The BC Ale Trail has launched the new Vancouver Island Ale Trail, featuring 14 craft breweries showcased in two separate itineraries, following the addition of new ale trails in Northern BC, Richmond and the Kamloops-Shuswap-Vernon region over the past few months. When joined together with the Victoria Ale Trail, beer lovers can explore 24 different craft breweries on an Island ale-venture. Many agree that Vancouver Island is a unique place with a completely different vibe from the rest of British Columbia. Beer lovers can spend a day, a weekend, or a week exploring the breweries, restaurants and other activities on the Island. It features several distinctly different regions, some wild and rugged, some rural and relaxed, and some with a busy, urban vibe. Starting in Victoria visitors can travel “Up Island” on Part One of the new ale trail, cruising between eight breweries from farm to sea in the Cowichan Valley to Nanaimo. Small Block Brewing is the newest addition here, joining Red Arrow Brewing and Craig Street Brewpub in Duncan. 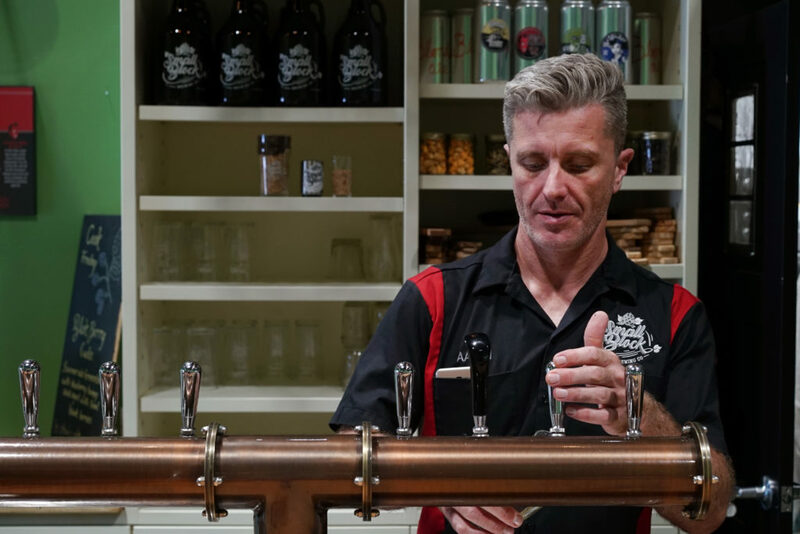 Chemainus is represented by Riot Brewing, and Nanaimo is home to four breweries: Longwood Brewpub, its separate production facility Longwood Brewery, Wolf Brewing and White Sails Brewing in its downtown location. Part Two of the new Vancouver Island Ale Trail begins in Nanaimo and extends up to the Comox Valley. We call it the Central Island Beer Belt – be warned, however, it might make you loosen your belt! The first stop is Parksville’s Mount Arrowsmith Brewing, which was named Brewery of the Year at the 2017 BC Beer Awards — the same year it opened! 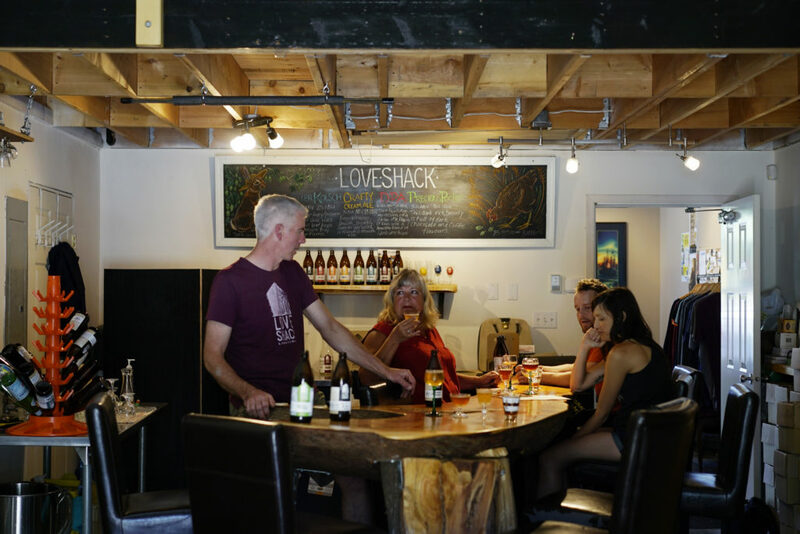 Nearby in Qualicum Beach is the playfully named nanobrewery, LoveShack Libations. Next is another new addition to the BC Ale Trail: Twin City Brewing in Port Alberni. This hidden gem was opened in 2017 by a local couple with a love for creative and unusual beer styles. 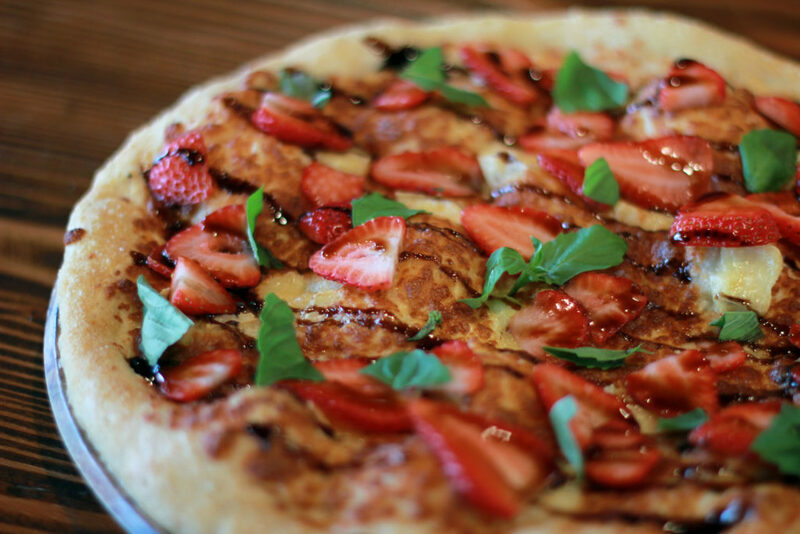 The brewery’s tasting room features creative pizzas and delicious share plates as well. 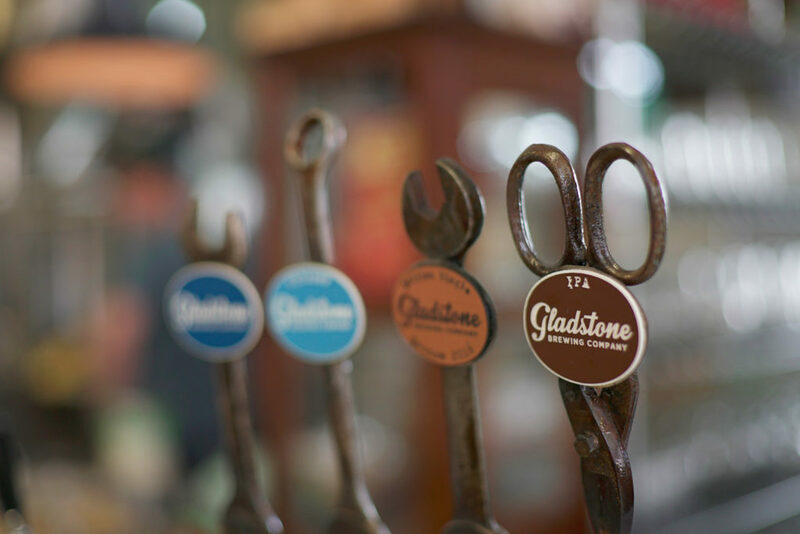 Travel an hour north to the Comox Valley where Forbidden Brewing and Gladstone Brewing represent Courtenay, along with Cumberland Brewing in the nearby town of the same name. 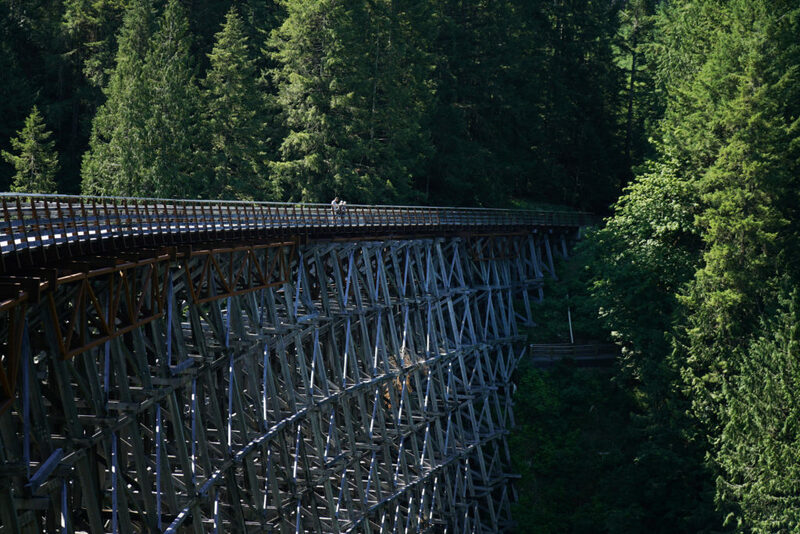 From there, it’s a short ferry ride or flight over to the Powell River where you can check out Townsite Brewing and the Sunshine Coast Ale Trail. Less than two years since the BC Ale Trail launched in the fall of 2016, the project now promotes more than 150 craft breweries and features 17 different regional Ale Trails, offering resources including itineraries, maps, photography and videos for craft beer tourists to plan excursions within British Columbia that involve craft beer as well as other regional activities.